Don't settle for just an average course or membership site. Skyrocket Sales of Your Online Course. Build a sales funnel that brings in new students every day on autopilot. Education Expert Keynote Speaker, notably one of Huffington Posts Must Follow Women Entrepreneurs in 2017. 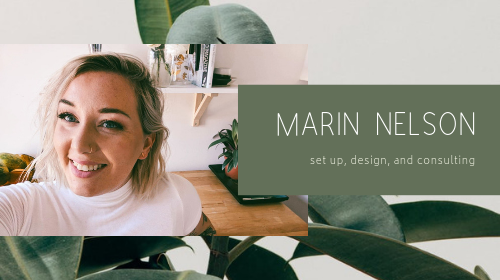 Visual & Video Content Creation Consultant- Elevate Your Online Presence Through Impactful Visuals to Attract & Connect with The Audience of Your Dreams! Online Course + School Setup. Sales Page + Website Design. Workbook + Slide Deck Design. 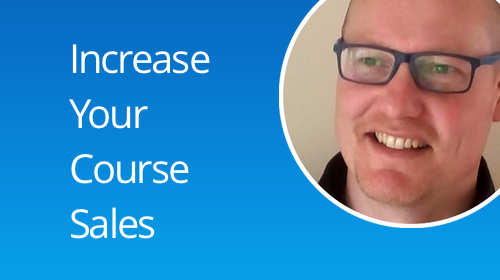 If you want to fill your courses with students predictably and profitably, I'll show you how. Course, bundle, and membership site setup. Content and student migration, landing page design, curriculum design, and ongoing consultation services.